I have met the question above more than I can count, and this is partly the reason why I spent nearly 7 useless years studying Architecture before realising I would become an illustrator. If you are 16-18, announcing to your parents that you are going to become an illustrator, or you decide at 40-something that you are about to leave your well-paying job to become one, you are likely to meet this question too. 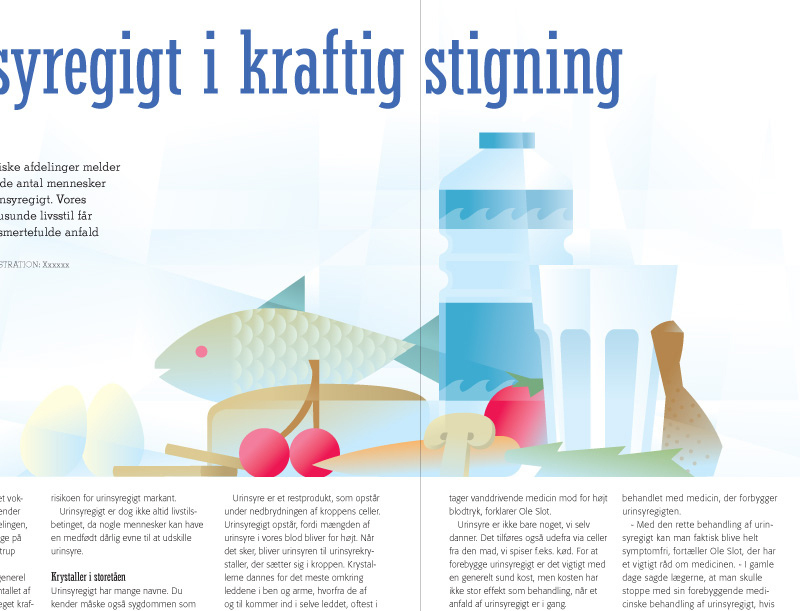 There is a growing tendency for magazines to use illustrations instead of photos to acompany their articles. You can think of daily papers as well as niche magazines, specializing in politics, psychology, gastronomy, etc., where they could use portraits, food illustration, conceptual art or comics. The advantage of this area is that you might be hired long term (in the case of a series of articles), but deadlines are usually tight, you might be expected to work late hours. If you look around in your local grocery store, you are sure to find a couple of products that use illustration on their packaging. Although they are not necessarily hand-made and then digitized illustration, you can definitely find hand-made pictures in this industry. 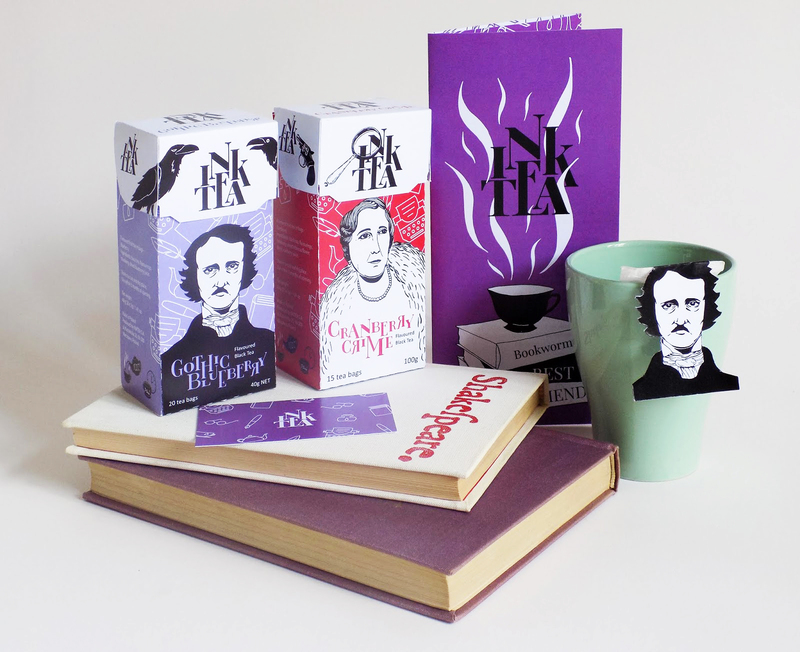 If you decide to work in packaging, you can expect some long-term projects, as there are many product families in the market with the same branding (think about a brand of tea with different flavours). On the other hand you might have to spend more time pricing your work, as licencing can be a complicated business. 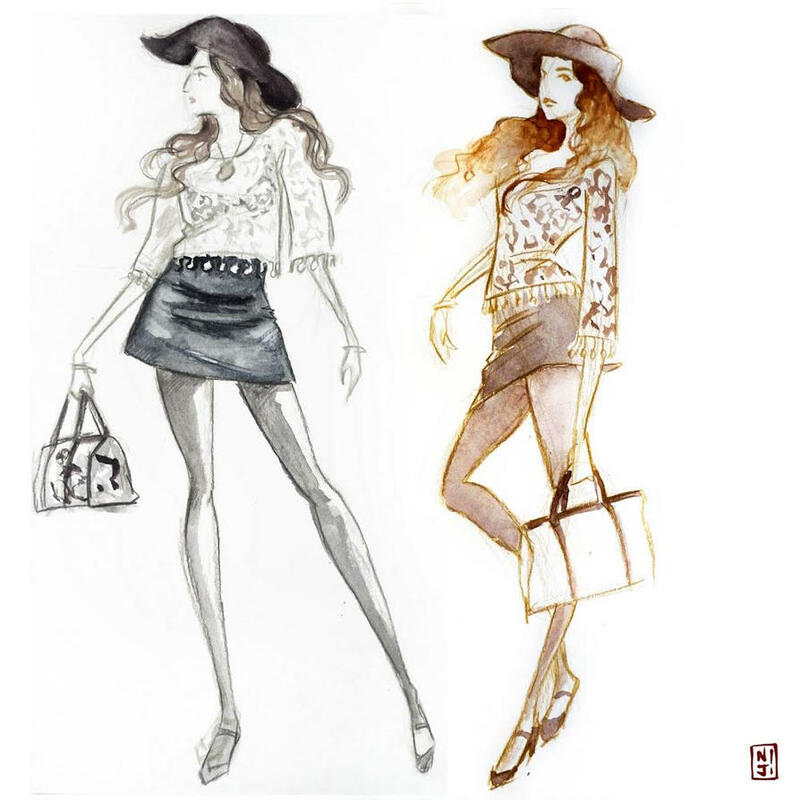 If you take a look at fashion design, you’ll encounter a special kind of illustration style, which is not (only) specific to the artist, but (also) to the industry. Even though fashion design is a harsh world, illustrators are needed in that field too. 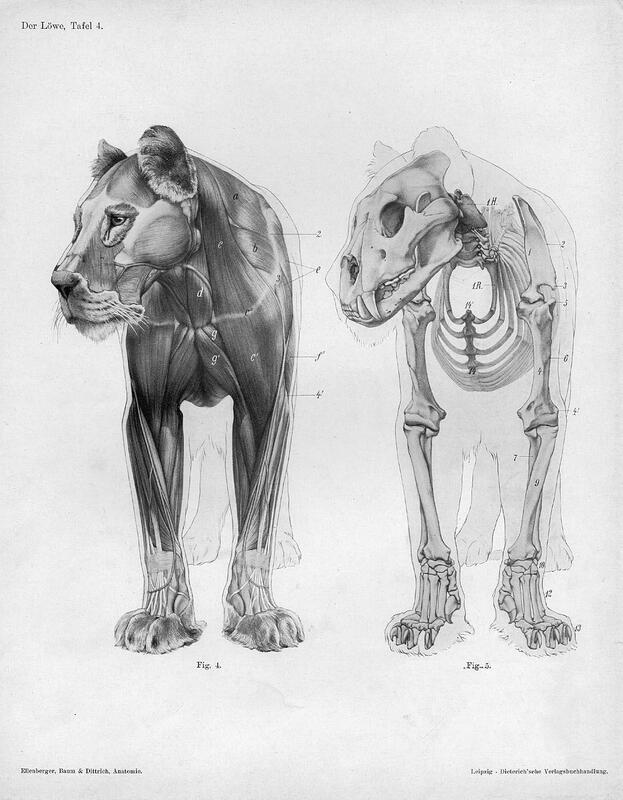 Students of medicine will immediately know what I’m talking about, but you must have met the illustration of a skeleton too, in your primary shool Biology textbook. Perhaps it is not so obvious (it was not obvious to me…) that this is also a niche area of illustration. Illustrators working in this field can also expect long-term projects, a series of scientific books might give work to the illustrator for years. 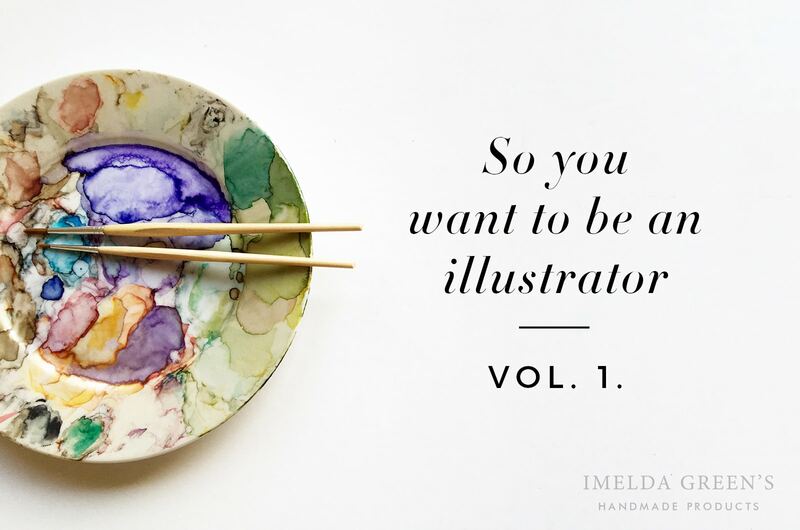 Whichever field of illustration you specialize in, you can expext to work as a freelance artist – and as such, you would be wise to rely on different sources of income, so that you can pay the bills between two projects. This is one reason why most illustrators offer private comissions as well, which means they produce work for individuals. 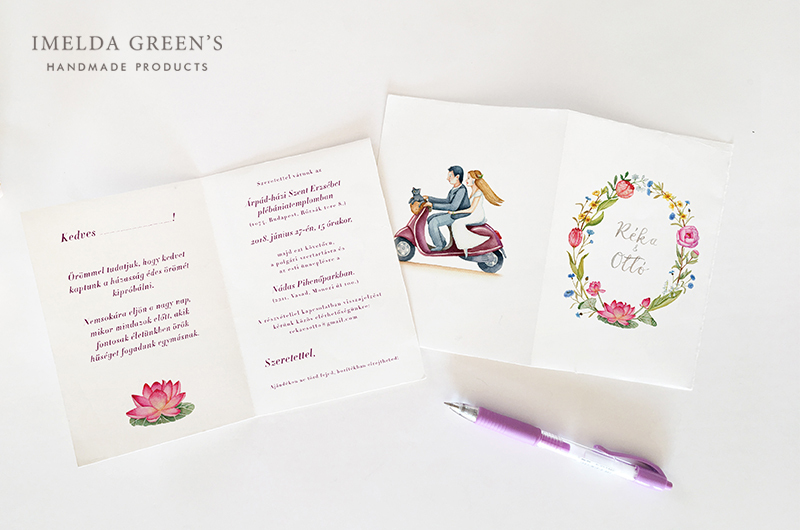 You can think of – among other things – pet portraits, wedding invitations, illustrated business cards – practically anything that the client wants, and the illustrator is willing to do, the point is that it is not for commercial use. 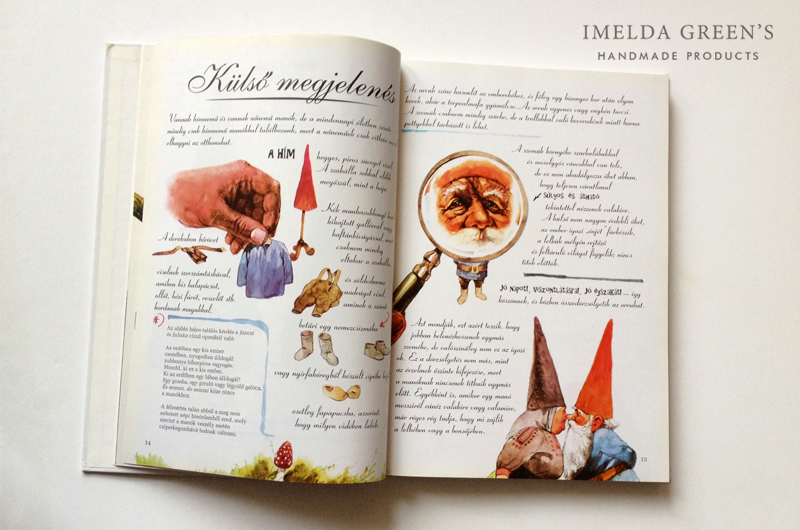 In the long run, many illustrators specialize in one field, but this is less due to their choice, than to the fact that one successful project brings the next, so if you become famous for illustrating beautiful children’s books, you are less likely to be comissioned next for scientific illustration (though not impossible). As a beginner you’ll probably dip your fingers into different fields, and only time will tell, which one you remain with in the long run – and your choice, too. As an artist, revival is a natural wish, so you might end up changing fields. Please note that the categories above are not a full list, you may bump into other fields of illustration that I haven’t mentioned above. 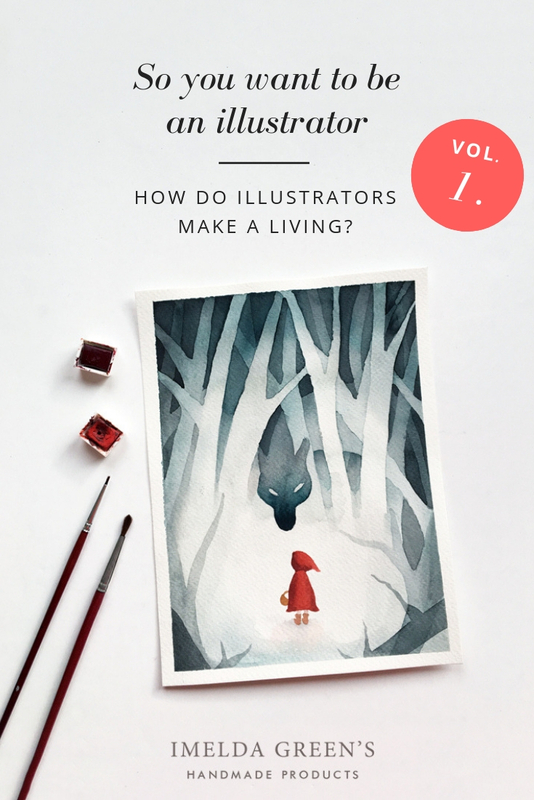 In the 2nd part of this article series we discuss what you can do to actually become an illustrator. This is very helpful, especially in those moments of self-doubts 🙂 Thank you for sharing.